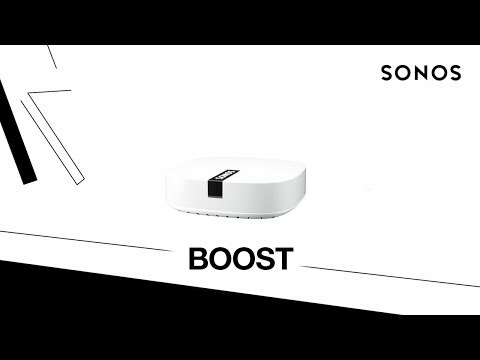 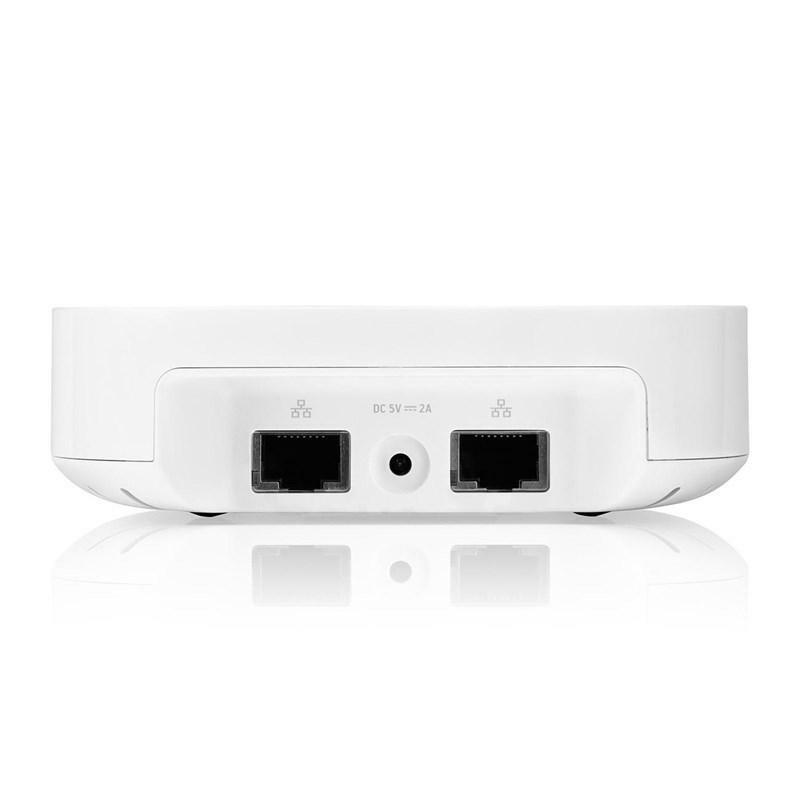 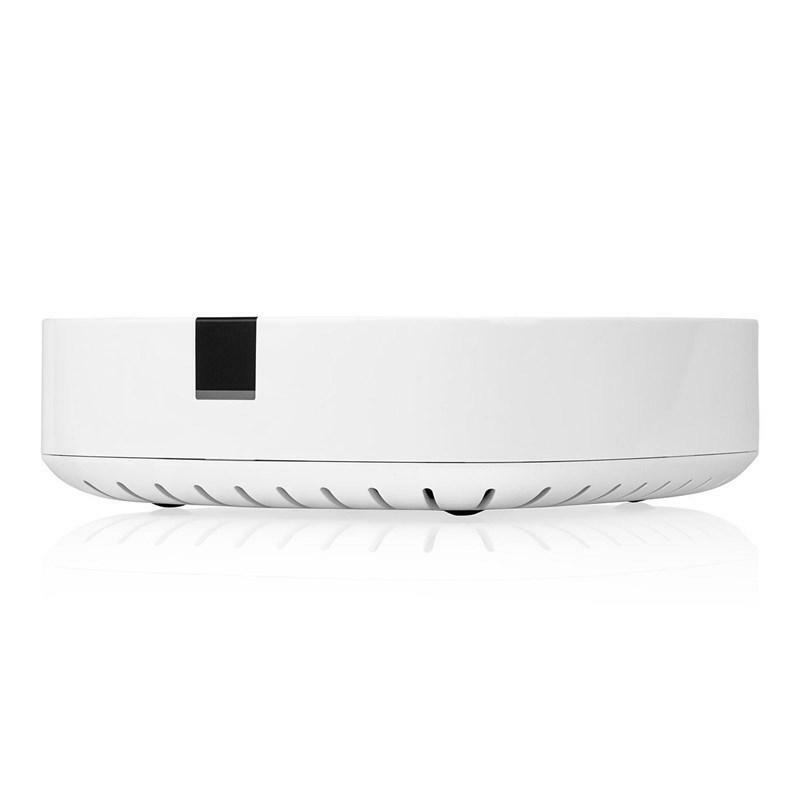 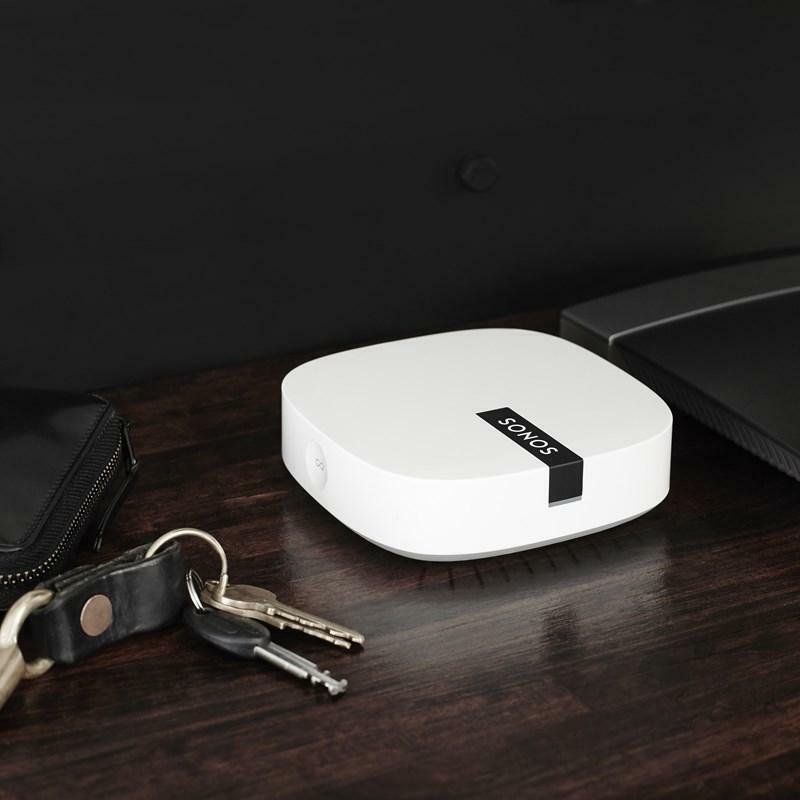 BOOST provides enterprise-grade wireless performance for your Sonos system so you get unparalleled reliability - even in homes that are known to have wireless connectivity problems. 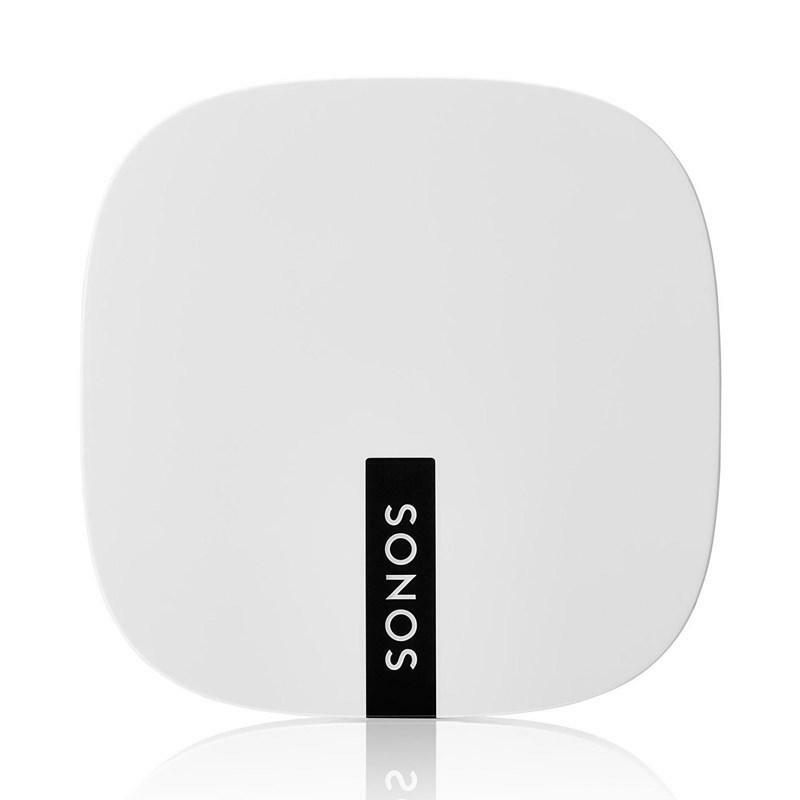 Transform your stereo or home theater into a music streaming Sonos system. 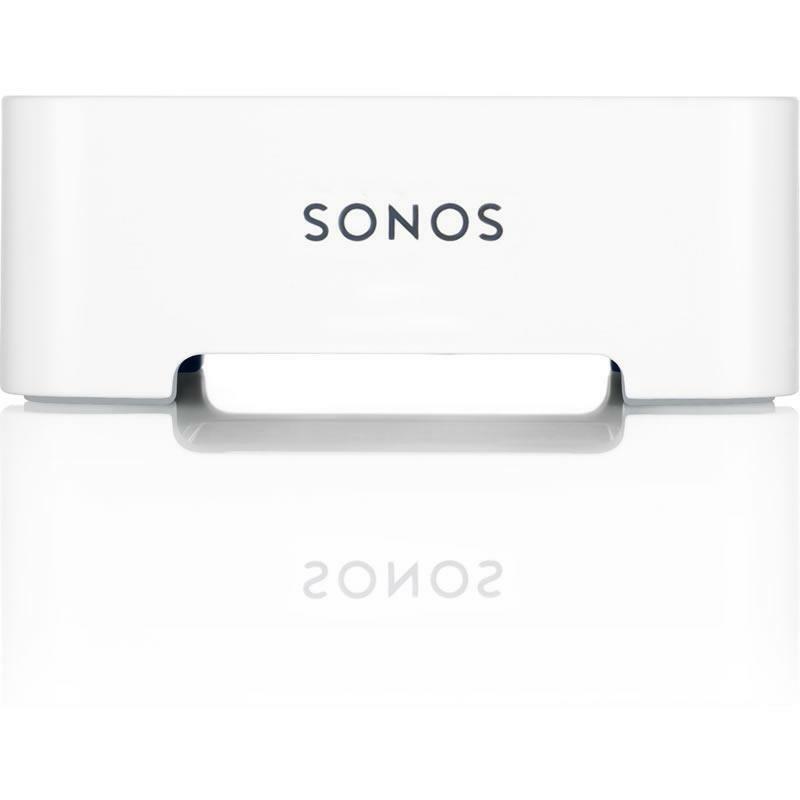 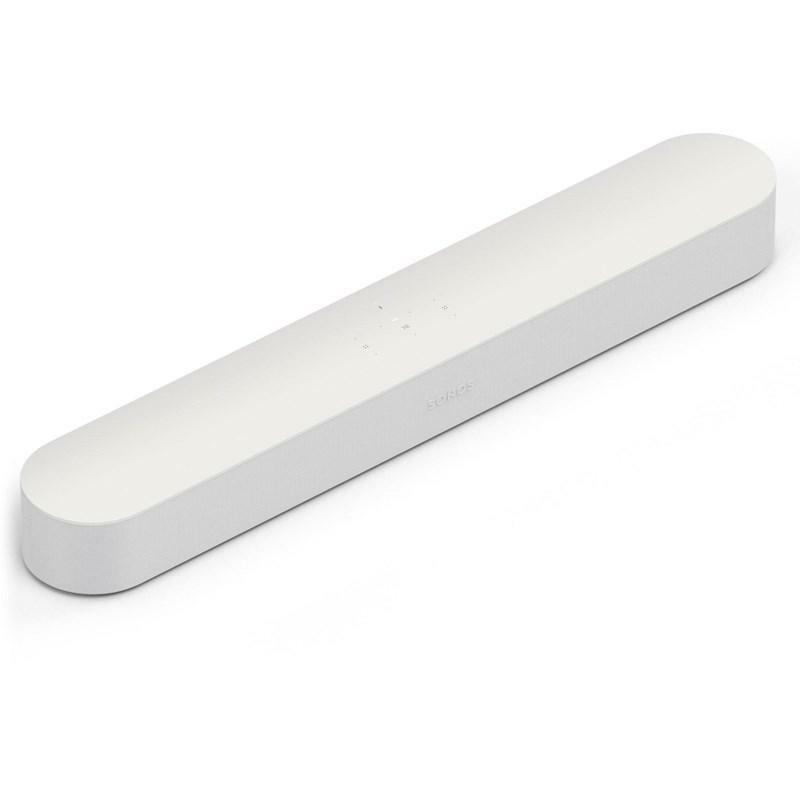 BRIDGE creates a dedicated wireless network for your Sonos system so you get reliable performance no matter how large your home or how many WiFi devices you use. 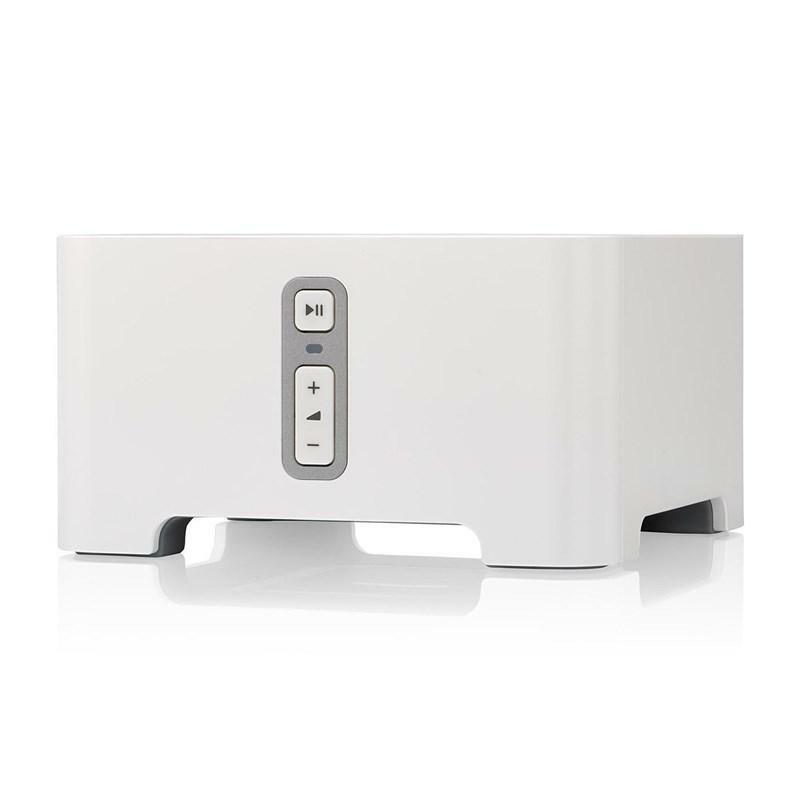 Experience incredible sound while streaming music, watching TV and movies, enjoying podcasts and audiobooks, or playing video games all with voice control. 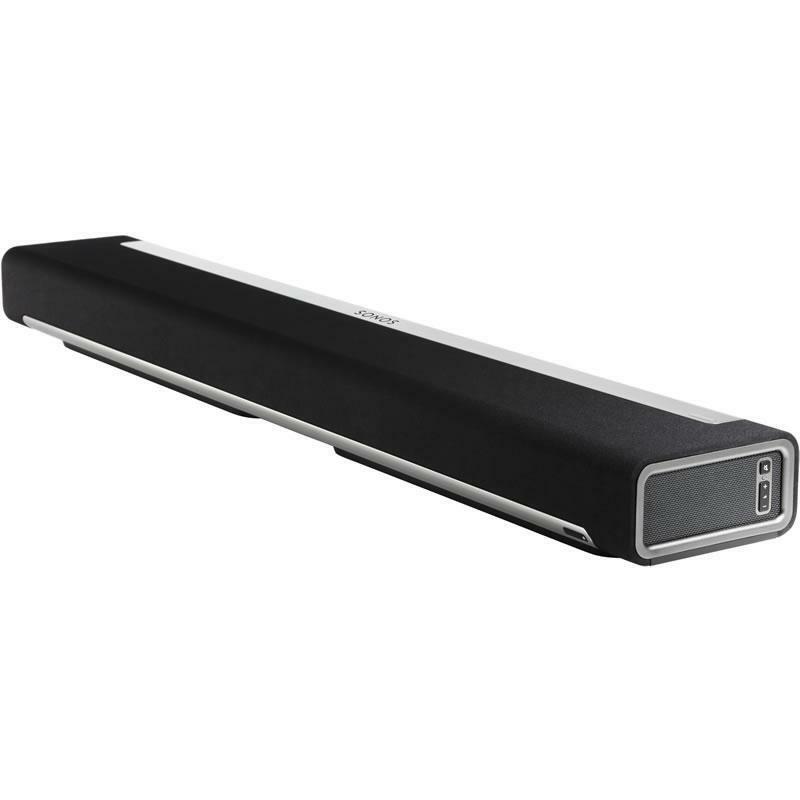 PLAYBAR's nine speaker design floods your home with huge waves of epic, full-theatre sound for TV, movies, music and video games.